London Cocktail Week is coming to the capital city from 3rd October and the Lancaster London hotel has created a delicious and exclusive honey-infused cocktail to celebrate the occasion. 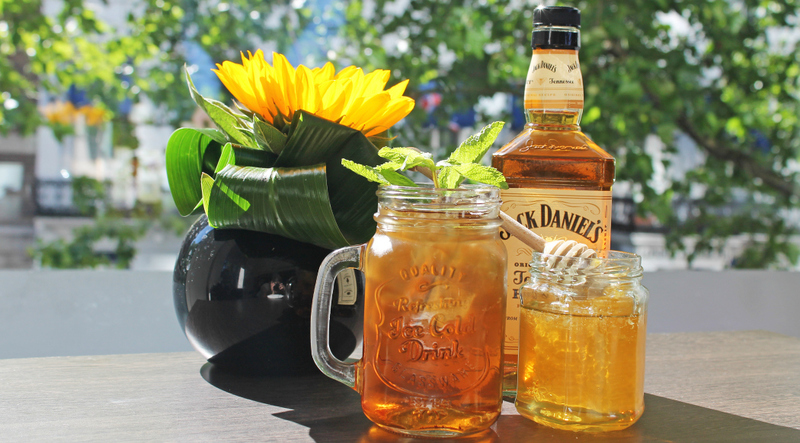 The sweet concoction, named the Tennessee Honey Tea cocktail, is hand-crafted from a mouth watering blend of Jack Daniel’s Honey, homemade cinnamon schnapps, unsweetened tea, Triple Sec and ginger beer. 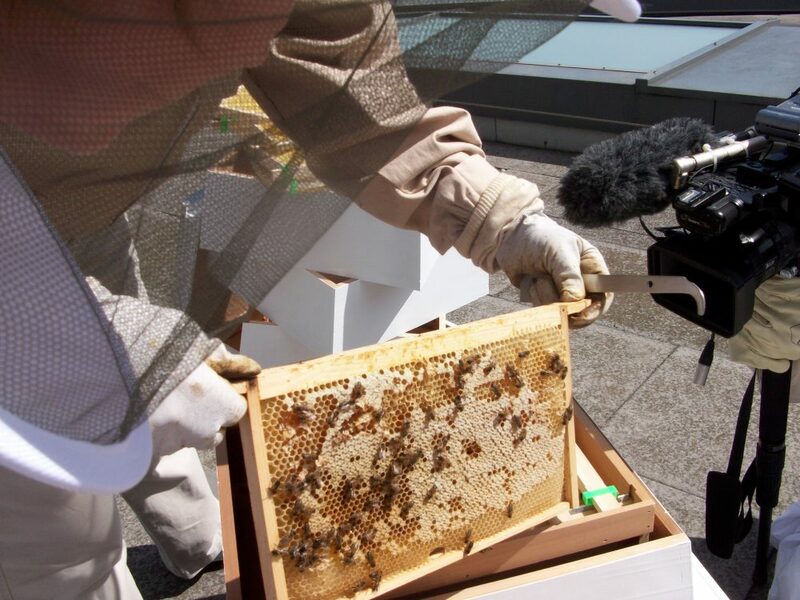 To make the cocktail even more exclusive, the Lancaster London hotel has used its own rooftop beehives to create the homemade schnapps for a delicious twist. Visit the Lancaster London hotel through London Cocktail Week to sample this tasty drink – the Tennessee Honey Tea cocktails are available for £9.50 each and can be enjoyed in the hotel’s ground floor restaurant, Island Grill or the first floor Lounge Bar. For those not in the know, London Cocktail Week is returning for its seventh year between 3rd – 9th October 2016 and and will see an array of London’s award-winning bars and trendy hotels throw open their doors to show off their mixology skills and most impressive tipples. Visit our food section for more trends, restaurant & bar launches and reviews. "Review: Illuminate by Ashley Tisdale"
"Enjoy the World’s Biggest Coffee Morning at the Chester Grosvenor Hotel for Macmillan Cancer Support"